Geoff Wright is a producer, DJ and violinist with over 10 years’ industry experience across areas including composition, production, live performance and session recording. His background in classical training is complemented by his extensive experience of recording and performing in contemporary settings. Geoff has produced and performed music for UK Chart releases and international advert campaigns. Currently recording under the alias ‘Kemback’, Geoff has releases on Bristol mainstay Futureboogie, Stockholm’s Omena Records, and the renowned Don’t Be Afraid imprint among many others. 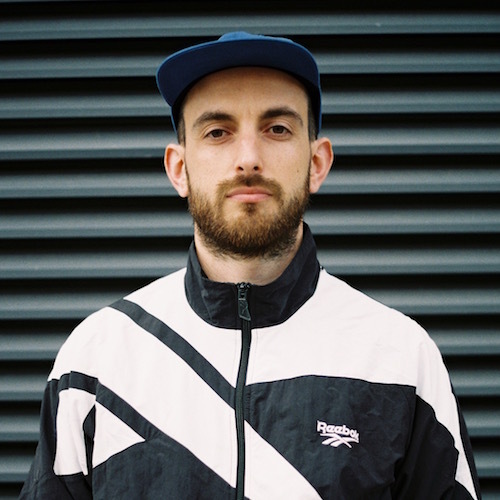 An eclectic and forward-thinking DJ, he has appeared on NTS, Rinse FM, and BBC Radio 1, as well as holding down a residency with the notorious Alfresco Disco party crew. His sets plough a wild and diverse furrow, weaving in influences across the jazz, techno, and hip-hop continuum. Listen to his stuff online on Spotify.